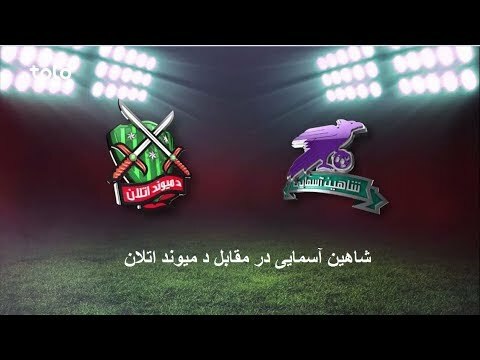 The Afghanistan football federation hosted the final match of RFAPL 2018, today, 25th October 2018, at 06:00 pm. Today, 25th October 2018, the Afghanistan football federation will host the final match of RFAPL 2018 at 05:30 pm. 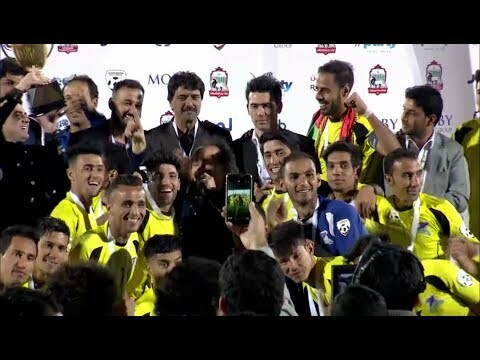 The Afghanistan Football Federation (AFF) hosted the second semi-final of Rahmani Foundation Afghan Premier League (RFAPL) today, October 23, 2018. 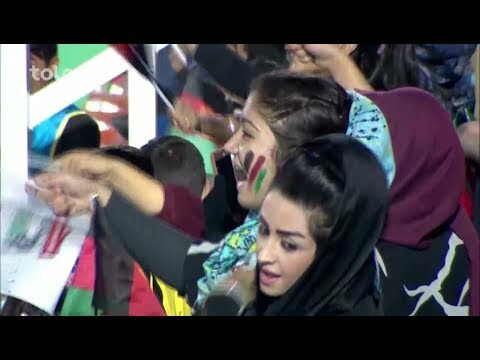 The second Semi-final match of APL 2018 Rahmani Foundation is on the way in the Afghanistan Football Federation (AFF) stadium today, October 23rd, 2018. De Abasin Sape will battle Toofan Harirod. 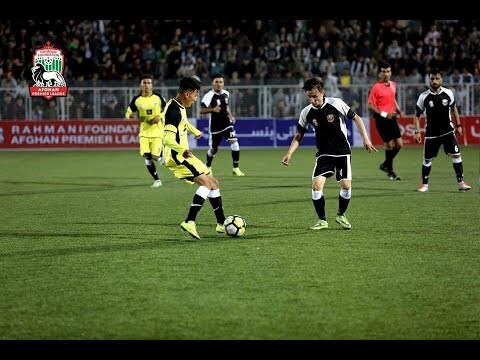 The two finalists of last year are going to battle in the semi-finals of APL 2018 Rahmani foundation, today, 22nd October 2018, at 05:30 pm in the Football federation of Afghanistan.